As the home of Tibetan Buddhism, Tibet has attracted more and more visitors with its mysterious culture and incredible scenery. 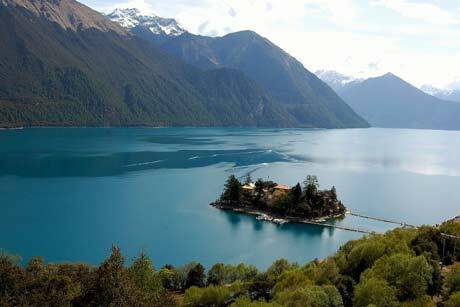 Tibet Autonomous Region... covers an area of about 120 square kilometers. 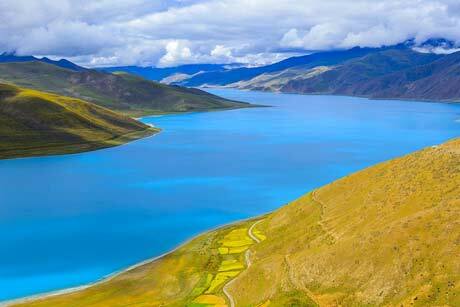 The amazing landscape of Tibet is quite diverse. 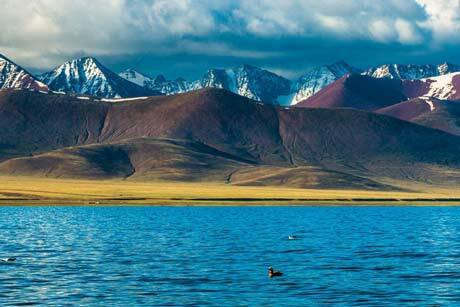 There are magnificent snow mountains, clear lakes, boundless grassland and running rivers. Besides the beautiful natural landscape, the mysterious culture has made it a holy land in many people’s heart.Lhasa is usually the first destination for people who travel to Tibet. 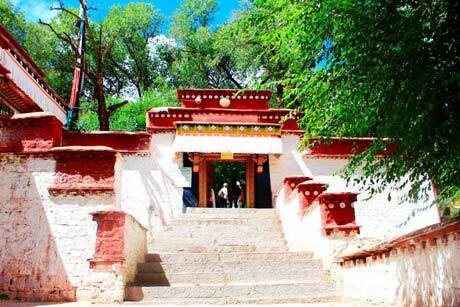 It is very convenient to travel to other places from Lhasa. Short stay in Lhasa but still got one free day walk around the city streets, taking vivid pictures at the local structure and people, you will find some kind of peace and naive on localman's face. 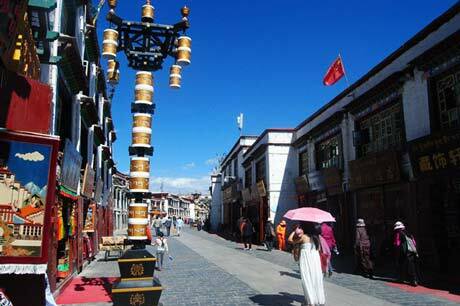 3 night, 4 day Lhasa tour package, including hotel accommodation (3, 4 star options), private car or van, private tour guide. 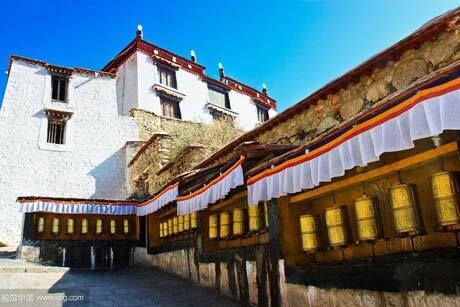 Concentrated tour to visit most scenic spot in Lhasa such as Potala Palace, Jokhang Temple and Barkhor Street, and have a good chance to view the peaceful Namtso Lake. Pack yourself, let's go! 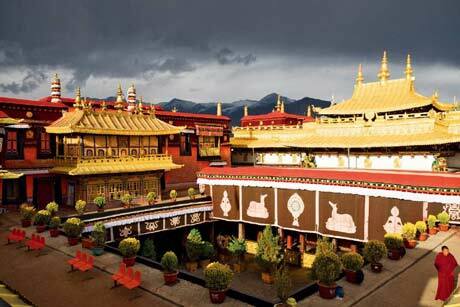 4 night, 5 day Lhasa tour package, including hotel accommodation (3, 4 star options), private car or van, private tour guide. 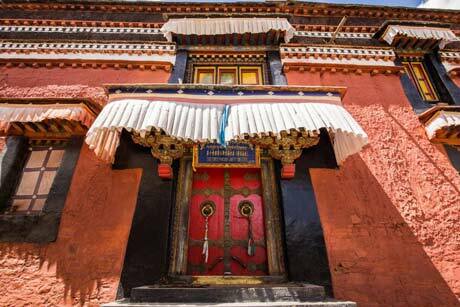 5 night, 6 day Lhasa & Shigatse tour package, including hotel accommodation (3, 4, 5 star options), private car or van, private tour guide. 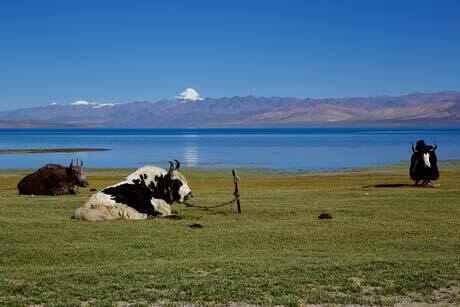 6 day 5 nights take a view of picturesque tibet and experience its simple and religious atomsphere. 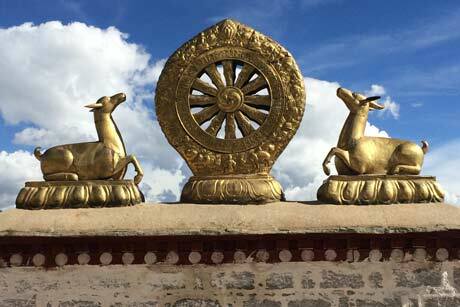 this tour leads us to explore the uniqueness of tibetan culture. our service includes hotel accommodation (3, 4, 5 star options), private car and guide. 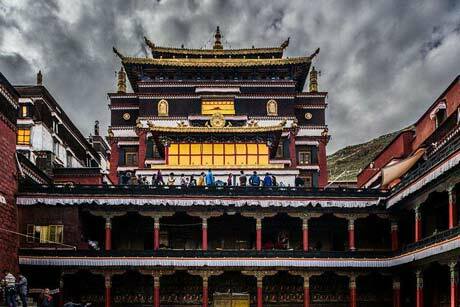 6 day(5 nights) tour brings you to visit scenic spots and historical relics in Lhasa, the highlights mainly are the potala palace and Yamdrok lake. our service includes hotel accommodation (3, 4 star options), private car or van, private tour guide. this tour is the pilgrim road which will lead you to a holy situation to think and feel surprised by the belivers devotion to their Buddhas and their purity. 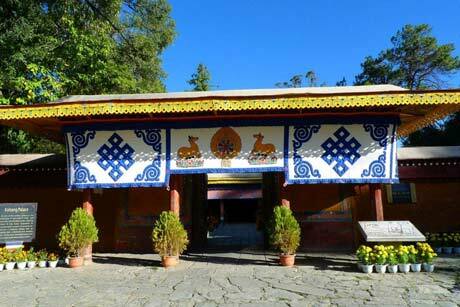 through visiting renowed monasteries to explore different sects of Buddhism in Tibet. Many roads diverged in Tibet, you can not choose all, while you can choose the perfect way for you to discover a holy and beautiful paradise on earth and experience the purest Tibet. 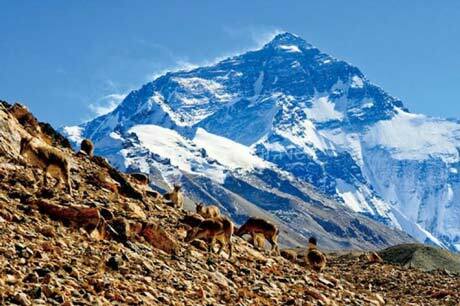 This tour will lead you to explore the mysterious mountain in the world. there you can experience a kind of magnificent and mysterious beauty. you may surprised by God's work and realised the tiny Human beings. The tour will take you to visit the two famous historical cities: Beijing and Xi'an. After view the hisotrical relics in these two cities, let us experience the breathtaking sceneries and mysterious religious rites in Tibet. 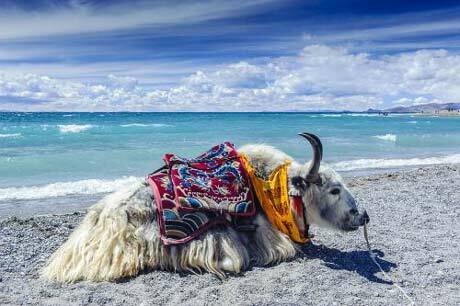 You will get more mysterious sightseeings at this trip, and you will enjoy pure nature and fuller Tibetan culture. 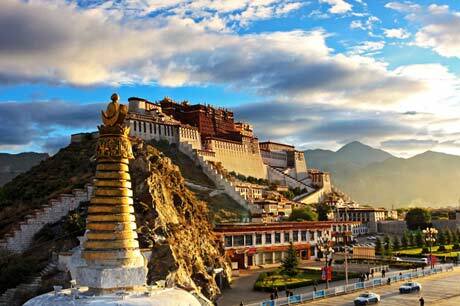 From this tour we will visit Beijing and Xi'an, then have a deepful discovery of Tibet. our service includes hotel accommodation (3, 4, 5 star options), private car. This trip almost coveres all highlights in eastern Tibet. A fusion of cultural tour and scenic tour. the tour includes hotel accommodation (3, 4 star options), private car or van, private tour guide. 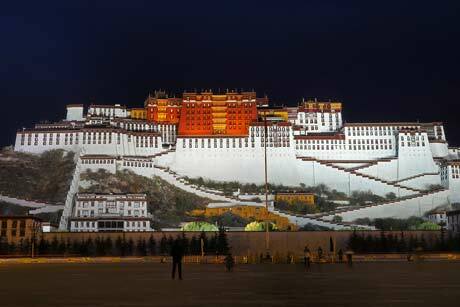 "Take a train to Lhasa to see the magical Potala palace" as a folk song says. Just pack your backpack and go there, the paradise on earth. 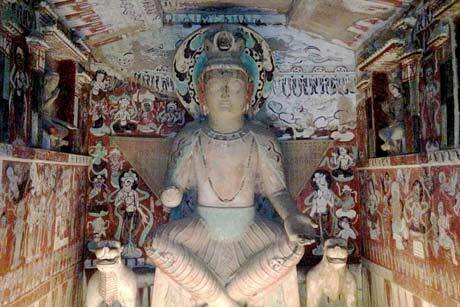 and this amazing tour will end in another wonder - Mogao Grotto at Dunhuang. This tour not only bring you to visit the holy monasteries and houly lakes in tibet, but also have a treking to its holy mountain. the tour includes hotel accommodation (3, 4 star options), private car or van, private tour guide.